Dharranee Rooffing Plant Pvt. 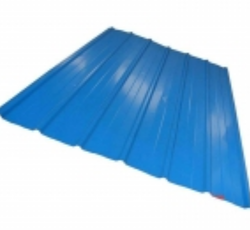 Ltd - Manufacturer of metal roofing sheets, hr pipes & gi pipes in Coimbatore, Tamil Nadu. 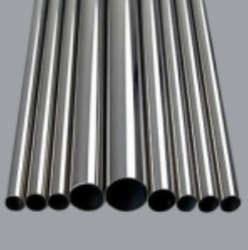 We offer MS Pipes, GI Pipes, HR Pipes and CR Pipes in Round, Square, Rectangular types. They are sturdy, durabile and corrosion resistant. 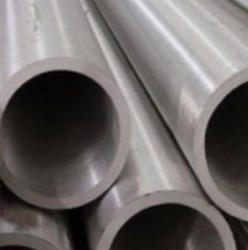 We offer MS PIPES, GI PIPES, HR PIPES and CR PIPES in ROUND, SQUARE, RECTANGULAR types. 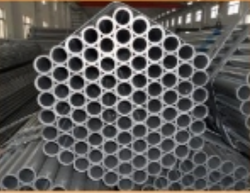 They are sturdy, durabile and corrosion resistant.We manufacture GI pipes in different shapes such as round, square and rectangle. Minimum order undertaken is 5 metric tonnes. 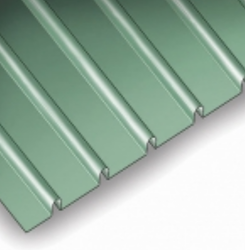 Metal Roofing SheetsOur galvalume roofing sheets are special for their properties of high corrosion resistant and strength. Manufactured using advanced, fully automated & high precision machinery, our galvalume roofing sheets undergo strict quality quality testings. High quality, width and strength are the hallmarks of galvalume sheets. The bottom of these sheets would be white in colour. These are widely used for commercial buildings, homes, factories, farm houses, resorts, etc., These are available with 6 curves and are very heavy. Dimension: width from 1100 mm to many sizes.